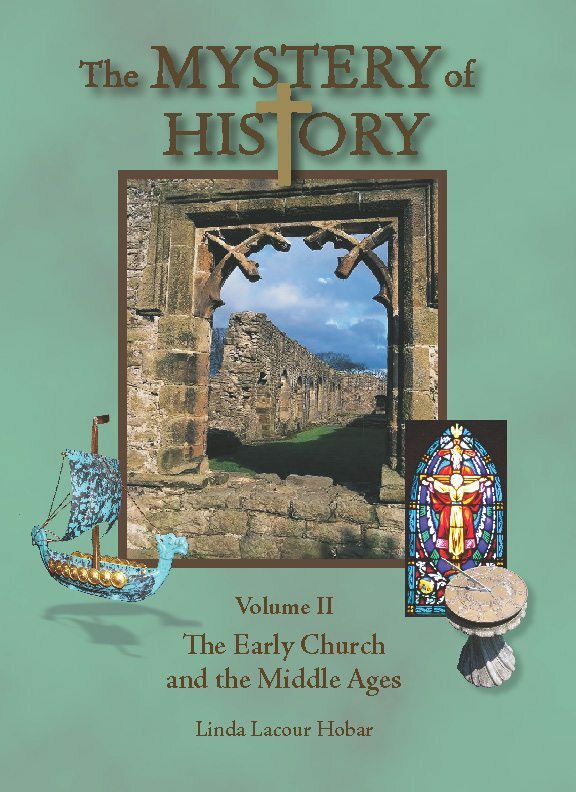 The Mystery of History Volume II continues the story of God’s working in history with lessons that cover the early church that arose after the death of Christ (AD 33) through the Middle Ages and the invention of the printing press. 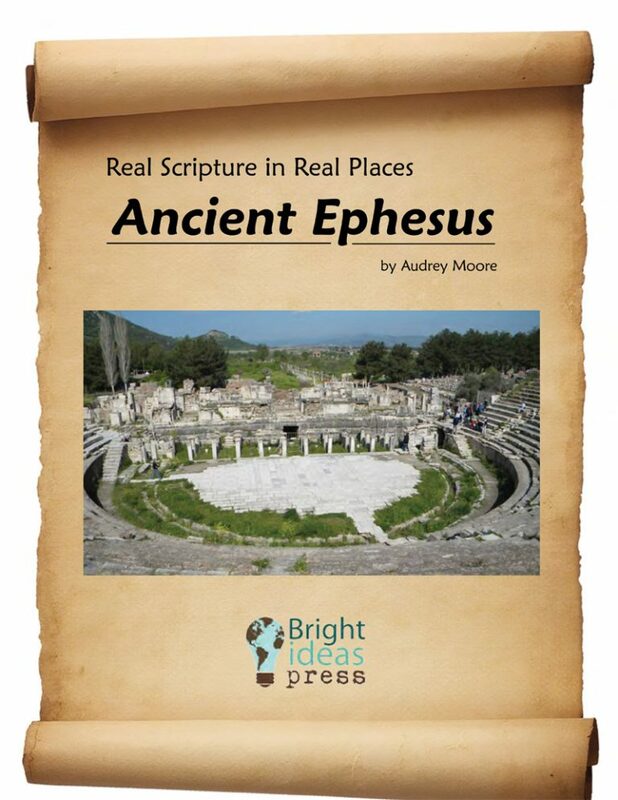 This classical curriculum is written from a Christian, young-earth perspective, and gives students insight into how the Gospel of Jesus is the mystery behind all of history! Written in a conversational style, this curriculum is arranged by semester, quarters, weeks, and lessons; each quarter begins with an “Around the World” summary of events to introduce the time period; lessons progress chronologically, with each week having 3 lessons, a pretest, review, activities (including Memory Cards), and exercise or quiz. 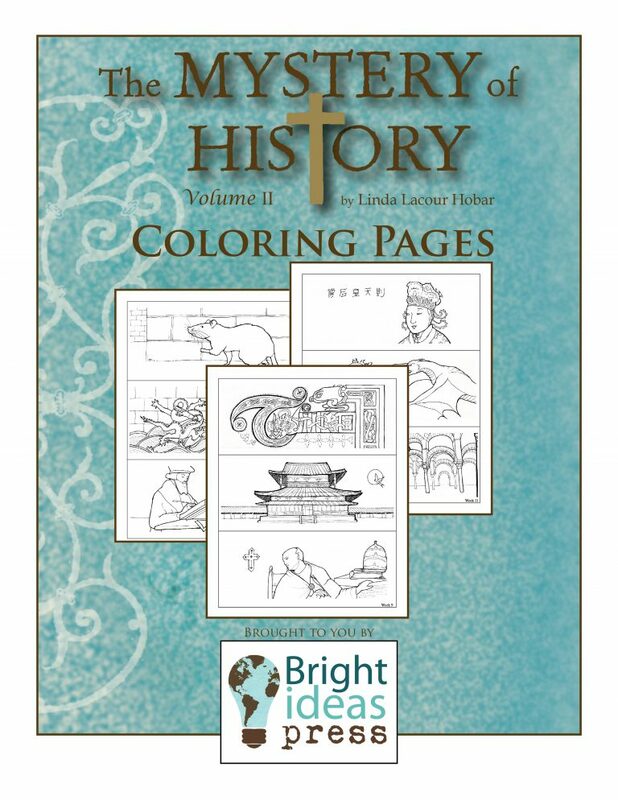 This book integrates the text with write-in activity pages; these pages are reproducible for family use or students can write directly on the worksheets. The 84 lessons will take a year to complete if you follow a traditional 36-week school year (3 lessons per week). 714 three-hole-punched and perforated pages. Softcover consumable workbook. Activity pages are reproducible for in-family use only. 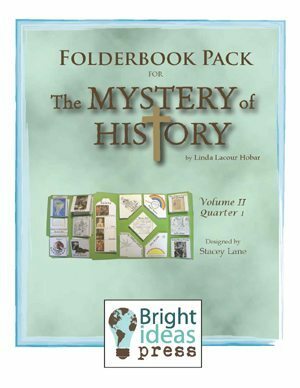 The Mystery of History series provides a historically accurate, Christ-centered approach to world history for all ages. 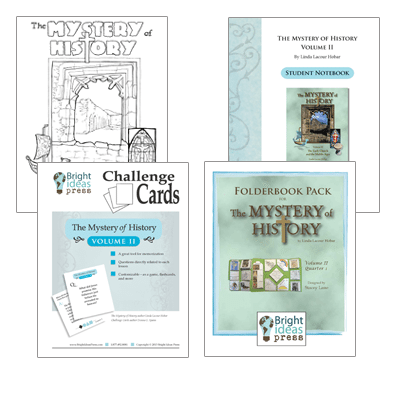 Beginning with Creation, The Mystery of History four-volume series presents world history in chronological order, covering every corner of the globe. The Mystery of History is distinctively written from a Christian worldview. Creation-based and standing on the authoritative Word of God, lessons in The Mystery of History are like pieces of a mosaic that reveal a much bigger picture and tell a much larger story. Together, they point toward God’s redemptive plan for mankind through the Gospel of Jesus Christ. 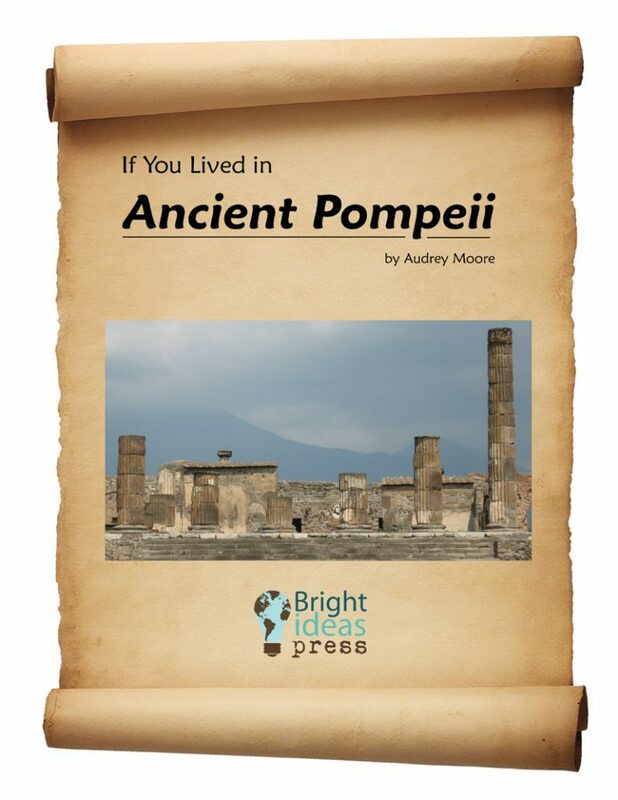 The Mystery of History Student Readers can stand alone for all ages to enjoy. For those who wish to delve deeper, the user-friendly Companion Guides bring lessons to life with multi-age activities, timeline directions, mapping exercises, Memory Card ideas, pretests, quizzes, games, worksheets, tests, film and literature suggestions, and more. It’s easy to use for one student at home, ten in a co-op, or hundreds in a school. Of course, all these guidelines are simply that—our guide. Each student’s readiness can vary to either side of these suggestions. Reviewing our sample pages for each book at our site may be helpful. Linda Lacour Hobar, a native-born Texan holds a bachelor's degree from Baylor University, where she first fell in love with world history. 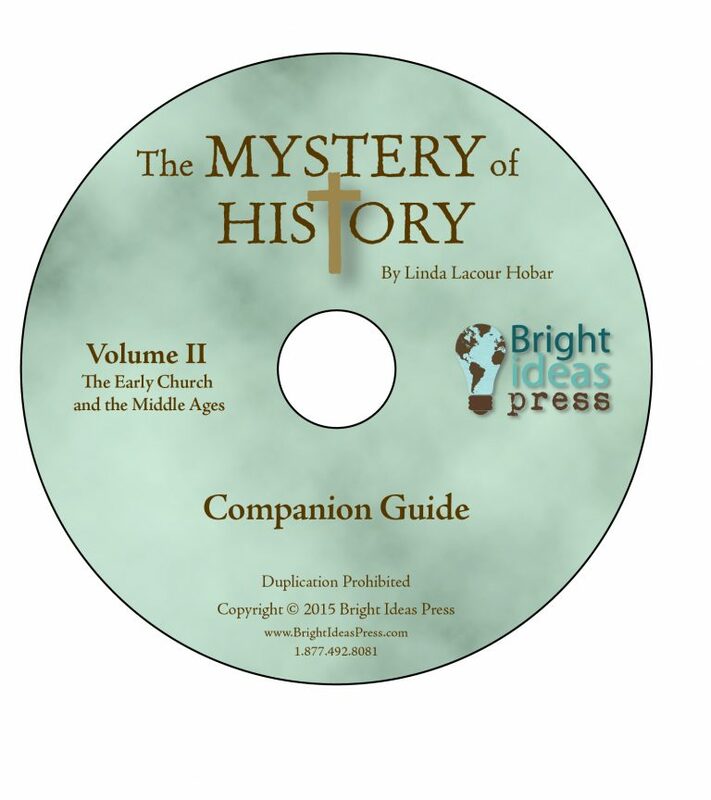 With seventeen years of homeschool experience, seventeen years in ministry groups and church classes, Linda brings a wealth of perspective to world history. As a parent, a missionary, and a teacher, she has a personable writing style that appeals to all ages. It’s here! No more racing to the copy shop, calling around town for the lowest copy prices or slicing the binding off your book! Our new CD-ROM saves time, money and headaches. 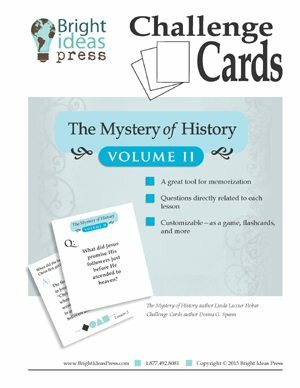 Now you can print out all Mystery of History Volume II reproducibles from your home computer! This disk includes: all pre-tests, post-tests, quarterly worksheets, semester tests, individual maps and most Appendices. 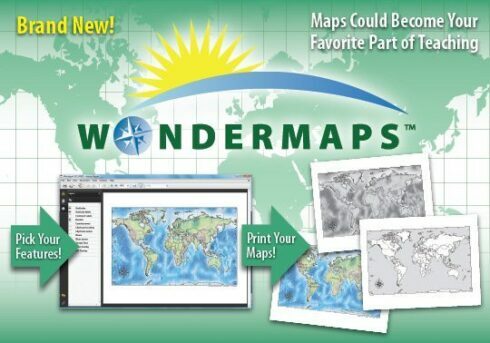 A fantastic resource! 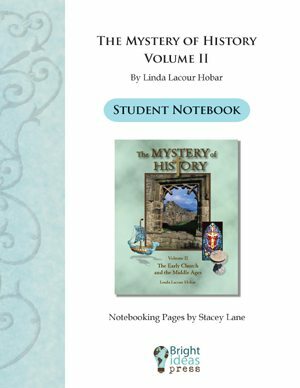 Included in this download are notebooking pages for each lesson of The Mystery of History Volume II. The format of the pages varies. Almost every lesson has ruled pages for taking notes, some of the pages have maps to help students visualize the lesson, still others have space for the student to illustrate or diagram the lesson. The included Information Pages may contain questions about the lesson for the student to answer or bullets to help the student take notes. Other pages have Scripture or direct quotes from the book that a student may copy or reflect (in writing) upon. Included are four categories of reproducibles: Younger Writers, Older Writers, Fill-able Pages, and Information Pages.